A coppiced woodland will have trees with multiple stems growing out of the stool, which arise from dormant buds on the stool. These buds might also grow from the cambium layer of the cut stem, or root buds close to the stumps. Most shoots come from above ground, but in hazel they can emerge just below the surface. Coppicing is a highly effective method of producing a great deal of fast growing, sustainable timber without the need to replant. 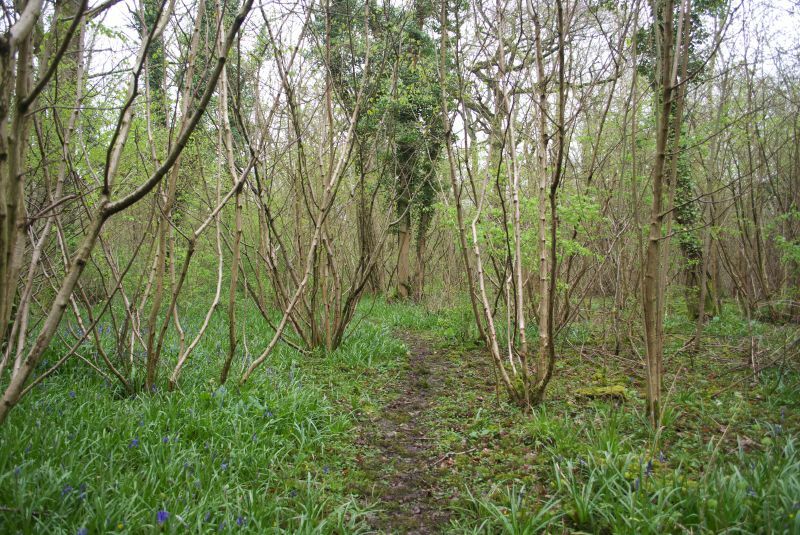 The ability of native broad leaves to coppice has greatly influenced British woodland. Although trees will regrow from seed there are many hindrances like browsing and shading. As coppiced trees already have a fully developed root system, regrowth is rapid. It is important to note that species react differently to being coppiced. For example, common alder coppices poorly, and beech coppices better in the wetter western half of the UK. Ash coppices vigorously, but if the coppicing was done in mid or late winter the stool (stump) may not throw coppice shoots for 15 months. The stump appears moribund all through the first year after coppicing and then springs into life the following year. Rackham states in his book, 'Woodlands' that trees which are periodically cut tend to live longer. Trees do retrench naturally, shedding unnecessary branches in order to extend their lives, and coppicing is a major retrenchment which resets the ageing process and extends the life of the tree.The removal of rotting wood allows the stool to be redressed and continue to grow. The ‘wood’ that it cut is called underwood and is used for many purposes depending on the tree type. Most frequently coppiced species are oak, hazel, ash, willow, field maple and sweet chestnut. Julian Evans notes in his book, 'Badgers, Beeches and Blisters' there are a number of different types of coppice. This coppice type is made up of one species, which, in the South East of England, is often Sweet Chestnut. This is a coppice with several different species, managed for a variety of products and may have increased biodiverstiy. These woods may contain hazel, birch, willow, ash, hawthorn and alder among others. This is a coppice with large trees scattered throughout the wood. These need to be well spaced out so that they don't shade the underwood. Does the wood industry and coppicing deplete woodlands? Working woodlands as coppice provides local sustainable timber, local jobs, increased biodiversity as well as work in traditional crafts. Sadly though in recent times the use of plastics and mass production techniques have meant that many coppiced woodlands have become unviable, there has been no market for their products and hence the cycle has stopped, the wood becomes 'derelict' and overgrown, with a permanent high canopy. Saw our first bluebell today, just in a sunny patch by the Ghyll where we winched down some big chestnuts. Has helped my accademic understanding of coppicing. I am wanting to create a coppice area in central Sweden. Can birch be coppiced? If so at what age? Sadly, birch does not coppice well, in fact, probably not at all. Fell the birch in stages and replace it with trees from the list in the article. In UK, ash and hazel ( corylus and Fraxinus) are the quickest. I have a photo of a copiced maple cluster on our farm. Just making sure it is correct that maple copice. Thank you. Please advise whether it is wise to plant a line of ash trees for coppicing between two neighbouring houses (minimum distance from house is 3 metres)? 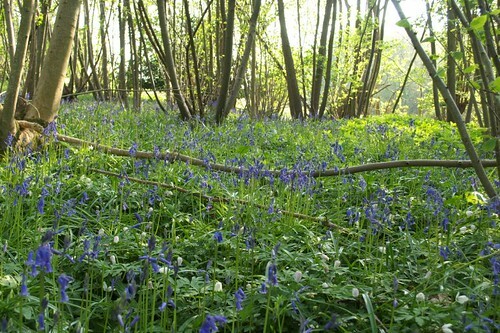 I am looking to buy/rent a woodland; establish a regular source of coppice wood for hedgelaying in Kent. Can any one put me in contact with some one with a coppice wood up to 10 Hectares for sale or able to allow me to coppice.